There’s a good chance there will come a time when your parents will need you to take care of them, much like they cared for you as a child. At HomeHero we are in the business of helping those in this situation find care for their loved ones. 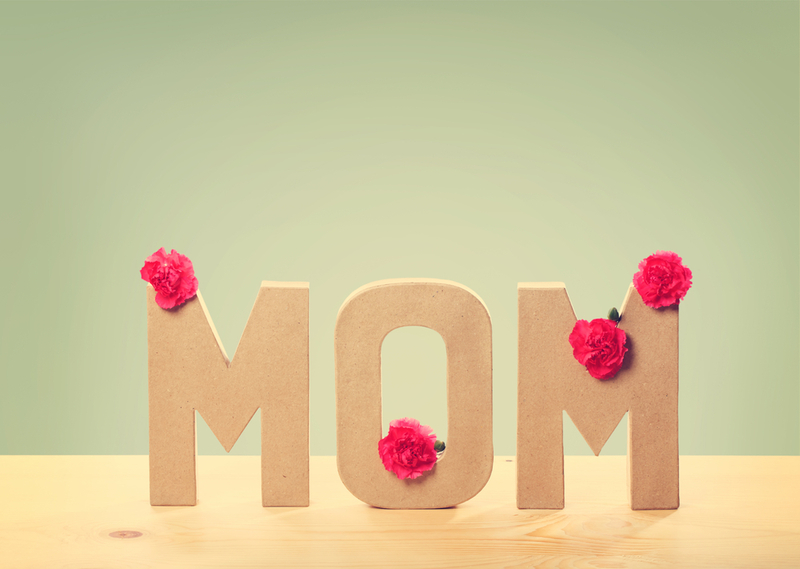 In celebration of Mother’s Day we wanted to remind you of 8 things your mom did for you that make her a saint and deserving of the best care possible. The days of pressing the snooze button or sleeping in on the weekends were gone the second you arrived and she wouldn’t have it any other way. 2. You made her cry… a lot. She cried excited tears when she found out she was pregnant. She cried tears of joy when she first held you. And this pattern continued from that day forward. She felt all of your successes and all of your struggles on a deeper level than you could ever imagine. 3. She put you first. She always put your needs before her own. She would spend every ounce of energy of every day meeting your needs. By the end of most days, she would have no energy left for herself. But the next day, she would wake up and gladly do it all over again. 4. She was your nurse. We truly believe you never grow out of wishing your mom was there to take care of you when you’re feeling sick. The crazier part, she never grows out of being willing to be there. 5. She doesn’t like soccer. This may be a groundbreaking thought for you, but your mom’s first choice of how to spend all of her weekend free time was probably not sitting in the sun at your soccer games or whatever sport you enjoyed as a child for hours on end. 6. She allowed you to make mistakes. Your mom encouraged you when you did something right and scolded you when you did something wrong. Regardless of the latter, she forgave you and loved you unconditionally through all of your childhood transgressions. 7. She put in miles. Let’s not forget your mom was your personal chauffeur for the first 16 years of your life. 8. She built your character. What is the one thing worse than your mom being mad at you? Answer: Your mom being disappointed in you. Her voice in your ear and your desire for her approval likely guided you through some of your most valuable life choices.